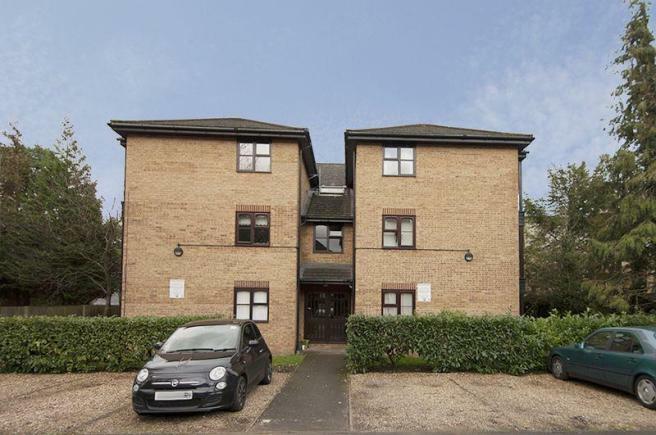 Within a stone’s throw from Walton On Thames mainline station this spacious and well looked after 1 bed apartment screams buy to let! With residents parking and a freehold lease of 999 years you could bag yourself a yield of 4.6% if purchased for £260k and rented for £1000 pcm. My advice would be to contact agents James Neave to arrange a viewing before it’s snapped up. New to the rental market and need advice? Then please feel free to contact me on 01932 798088 or email marcel@rochills.co.uk.